Presco Detectable underground tape in red color, is suitable to use on top of underground electrical lines, gas pipes and communications cables. It comes with a black CAUTION BURIED ELECTRIC LINE BELOW legend printed on the surface. It serves as a durable, high-visibility proximity warning element. It has a permanently imprinting with black ink. It measures 6-Inch x 1000-ft x 5 mil. 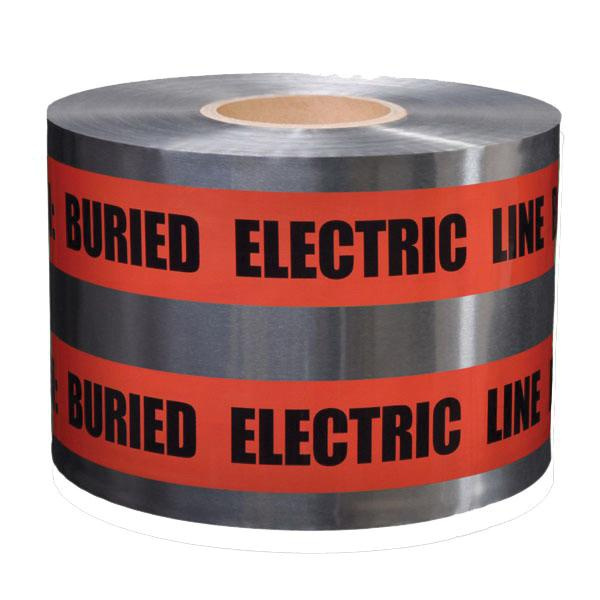 This underground tape features a durable laminate construction for durability. It has a aluminum core for easy underground detection. 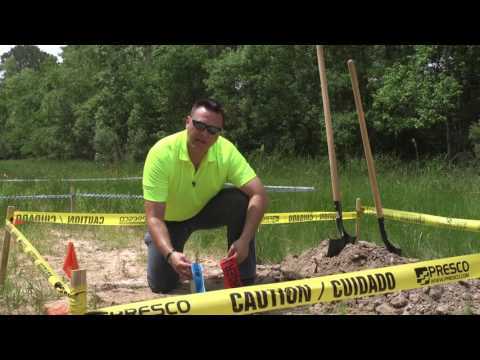 Underground tape is APWA compliant.